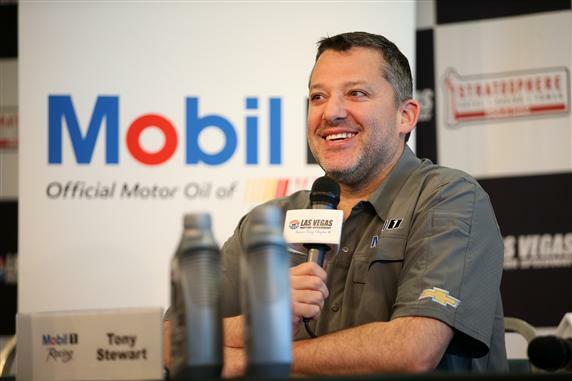 KANNAPOLIS, N.C. (March 9, 2016) – Tony Stewart was evaluated today by doctors, who checked on the injury he sustained in a Jan. 31 all-terrain vehicle accident where the driver of the No. 14 Chevrolet for Stewart-Haas Racing suffered a burst fracture of the L1 vertebra. Satisfied with the amount of healing that has taken place, doctors implemented a rehabilitation regimen that will hasten Stewart’s recovery. Future evaluations will be necessary before a timetable is known for Stewart’s return to racing. A full recovery is expected for the three-time NASCAR Sprint Cup Series champion, as is a return to the No. 14 Chevrolet this season. Plans for an interim driver have not been finalized.